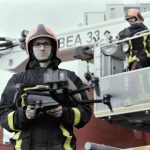 The mention of drones, two things came to mind: vertically take-off aircraft, often in the form of multi-rotor configuration (or in rare occasion, dual rotor, like a helicopter) or a fixed wing aircraft that pretty much designed to destroy. Both have its short falls. A multi-rotor aircraft sacrifices speed and payload for convenient take-off and landing, while a fixed wing has to put up with need for runways for speed and heavier payload. 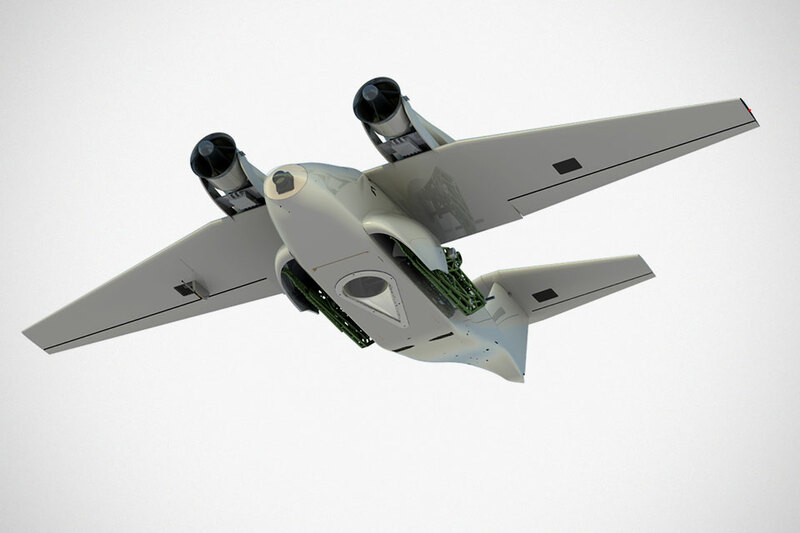 Many drone makers knew this and while some stick to their guns, some opted to go the hybrid route with a VTOL setup. 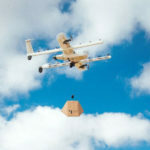 Companies like Amazon, Alphabet, DHL, and even Sony and NASA, have all chose to go the VTOL way and so far, it has proven that it kind of works. Kinda. 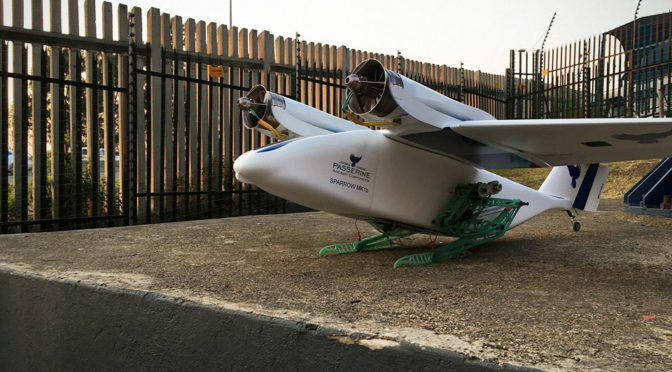 However, a South African startup called Passerine may have proven that there’s middle path other than going hybrid and in the process, shown the industry what innovation really is. And TBH, it is kind of revolutionary. Their solution is biomimicry. No. Passerine did not designed a robotic bird. That has been done several times over which, btw, didn’t solve the take-off and payload issue issue, much less speed. The over-wing engine is not revolutionary, though. It was a development that have largely been ditched by the aerospace industry, but it may found its perfect application. However, the real star here are the legs. 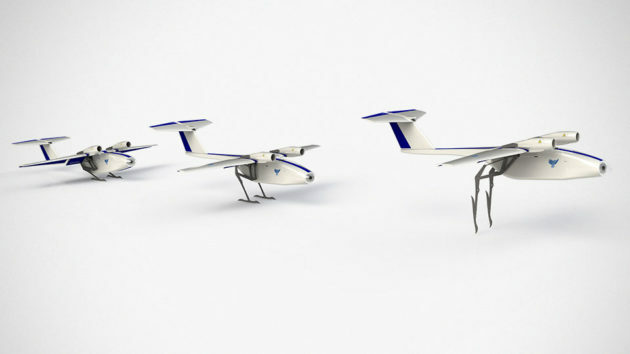 The blown wings in the scale of a drone may not be able to create the lift necessary to takeoff and this is where the legs come into play. You see, these legs are spring-loaded and engineered to create enough energy required for takeoff. 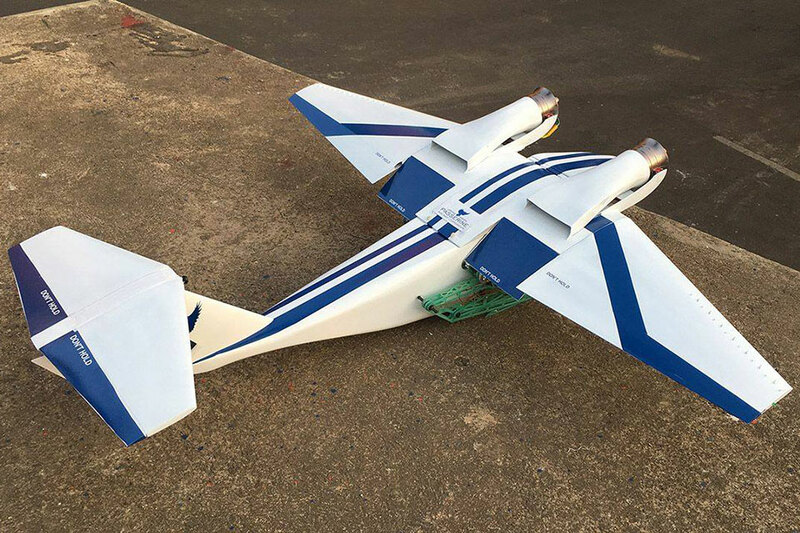 They are capable of springing the aircraft up and forward to get the drone to takeoff speed, after which the over-wing engines will take it from there and the bird proceed to fly like any other fixed wing aircraft. 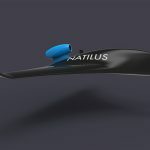 Once airborne, the legs are retracted into the fairings on each side of the fuselage so as not to create unnecessary drag. But the job of the legs is not done yet. 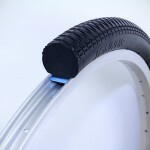 When it is ready to land, the legs reverse their roles, now serving as shock absorbers of sort to cushion the landing. As with the takeoff, this is possible with the over-wing and legs working in tandem. The blown-wing allows the aircraft to be slowed to a speed where lift is still possible and eventually land with the extended legs providing the impact absorption, thereby affording a short landing space. 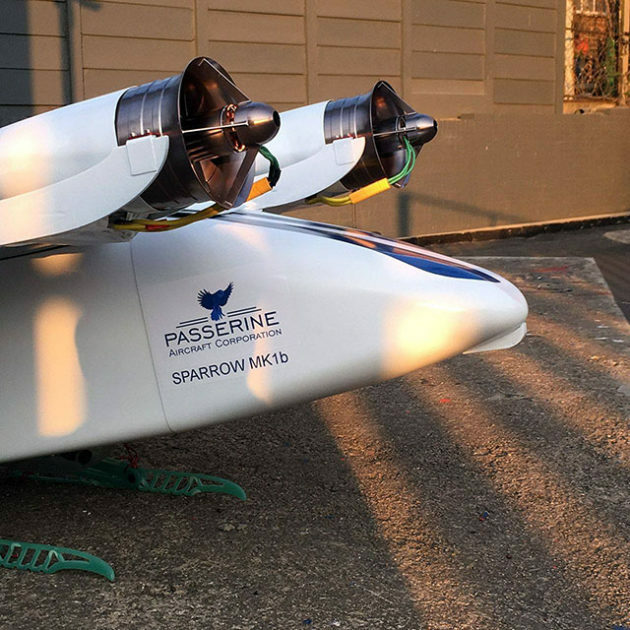 I am going to go on limb to say, Sparrow wouldn’t even need a paved surface since it does not even need to “run” to achieve take off or “roll” upon landing.